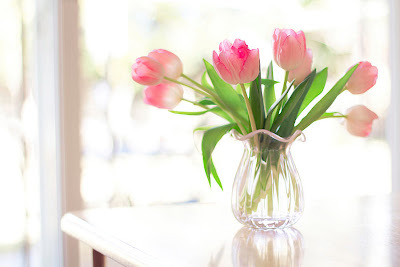 It's been a while since I wrote a post. 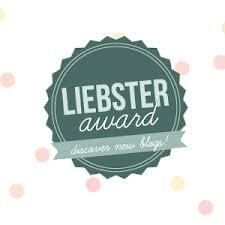 I was given the Liebster Best Blog Award! Here are the 11 questions that Frida posted to me. To be honest, I would not choose anywhere else to live in other than Malaysia. 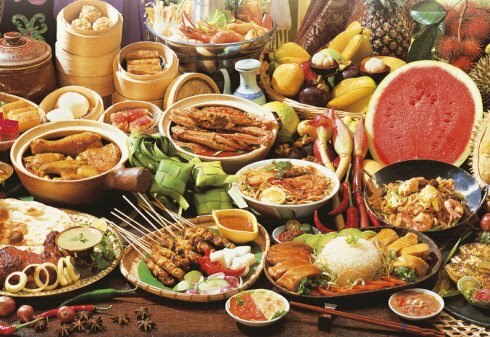 We have the world's greatest variety of food! You can find food at practically every corner at EVERY hour of the day! You wake up at 3am in the morning and you can still find food. I find it awesome that we have a multicultural society. 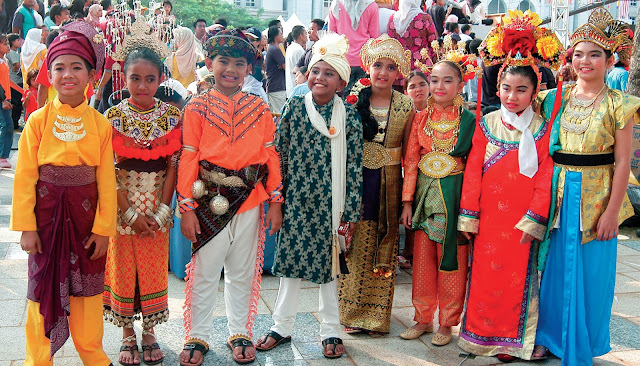 We get a chance to live with people of different cultural backgrounds and learn from them. Plus side is that we get to learn how to speak multiple languages and dialects. Side story: When I was visiting China last year, people there were so surprise that we could speak so many different languages and dialects. They really didn't know that Malaysian could speak mandarin. You could imagine how thankful i was for having to go through all those grueling mandarin classes! There are so many good things about Malaysia. But, where there are pros, there are also cons. From our country's political standing to the horrible staring drivers. There are so many really good bloggers out there. 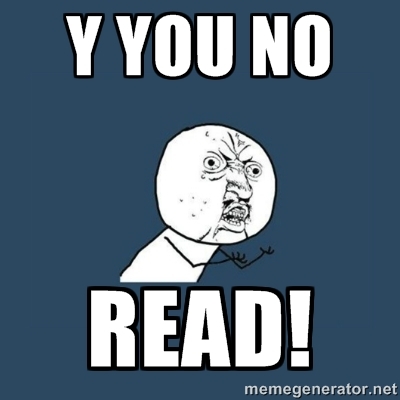 I learn many things from just reading from their experiences. I enjoy her quirky writing and her comments are always funny. 3. You never leave your house without? This is my 2nd iphone. My 1st phone got picked pocked. Mind you, buying iphones in Malaysia is crazy expensive. I have to say I am still pretty much in the fiction zone when it comes to books. 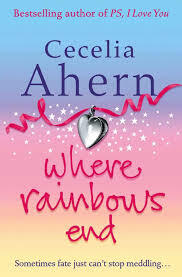 Favorite book has got to be Cecelia Ahern's Where Rainbows Ends. two main character writes to each other. 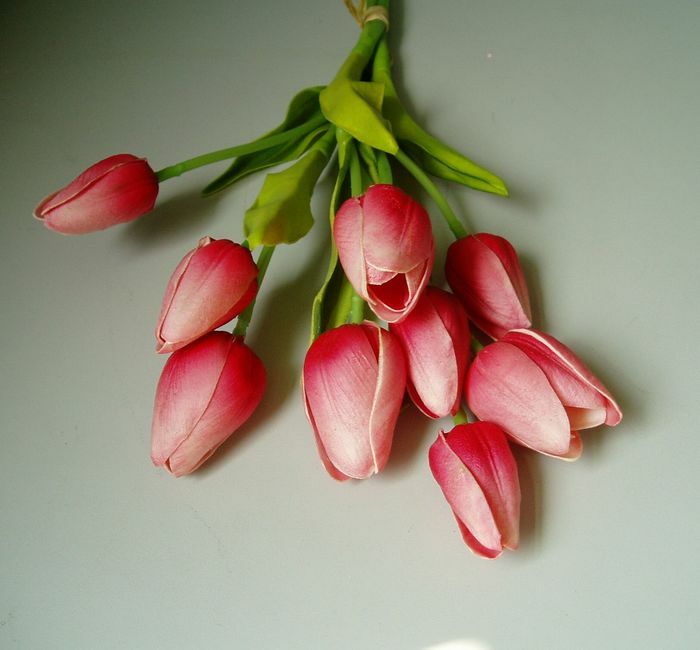 It is a very exciting love story with a happy ending. For those who read my blog will know that I am A COMPLETE movie junkie. 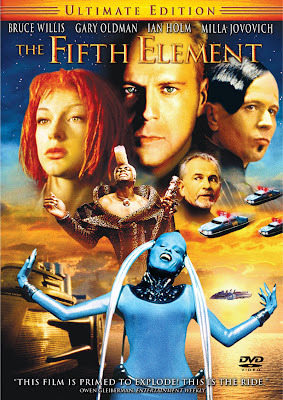 My favorite movie of all time has got to be The Fifth Element. And the hilarious motor mouth star, Chris Tucker. Very good movie with good special effects considering the movie came out in 1997.
before I started watching star trek and star wars. And yes...I am a trekkie=p. 6. Fashion show you would like to attend? Tell me you agree with me, how can you not right? right? It is like one of the most spectacular fashion shows filled with so much entertainment, fun and not to mention, super hot models!!! 7. 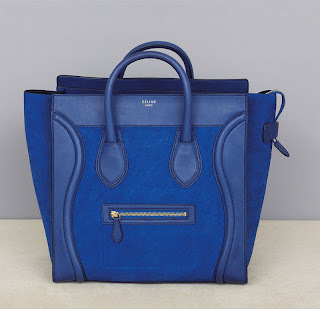 Favorite 'it bag' of all times? 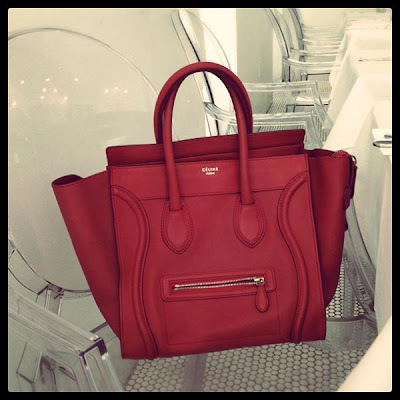 Favorite 'it bag' will have to be Céline Luggage tote bag collection! If I ever get the money to afford the hefty price tag, the bag will be mine! And then there is the blue one. Look at the different material used to give a totally different feel to the bag. Favorite brand currently is Laura Mercier. I am enjoying the Zen Face Palette from Laura Mercier at the moment. 10. 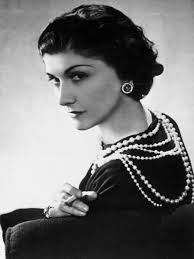 Coco Chanel or Christian Dior? 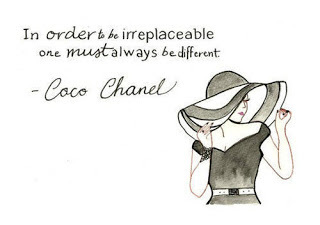 She is one of the pioneers in the fashion industry. She truly is a fashion legend. Learned 11 new facts about me??? 2. What do you love about your country? 3. Describe your fashion style in 3 words. 4. What is your favorite piece of clothing in your closet? 5. Who is your fashion inspiration? 6. What do you consider as a fashion violation? 7. What is your favorite TV series? 8. What do enjoy doing in your free time? 9. What is your current addiction? 10. What is/are the reasons that prompted you to start blogging? personal styles fresh and exciting. 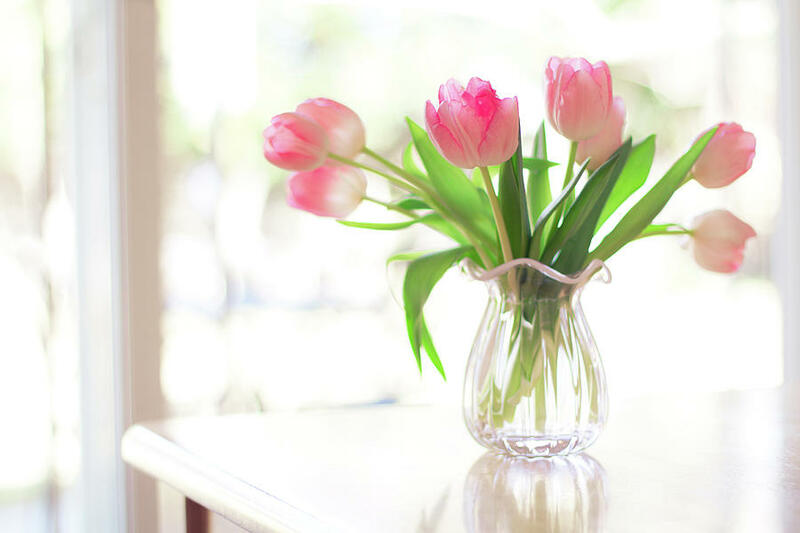 Let's spread the love to all newbie bloggers out there.